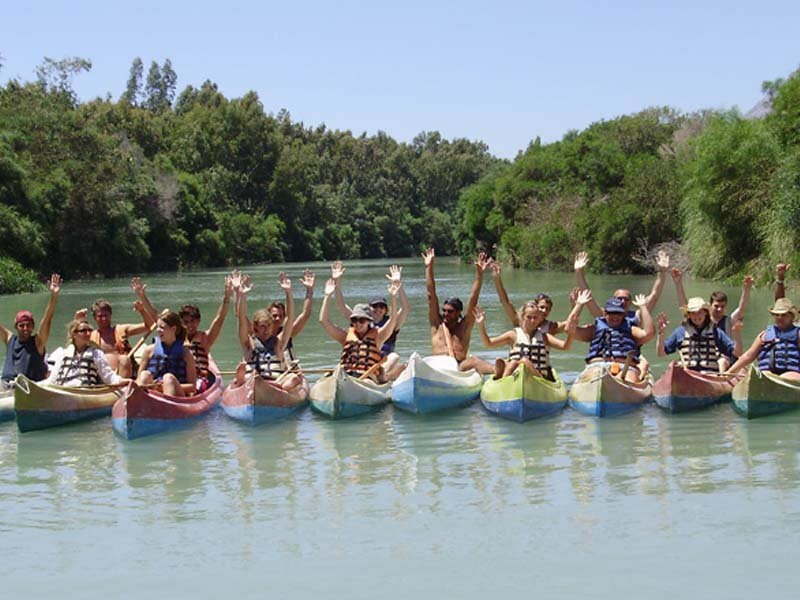 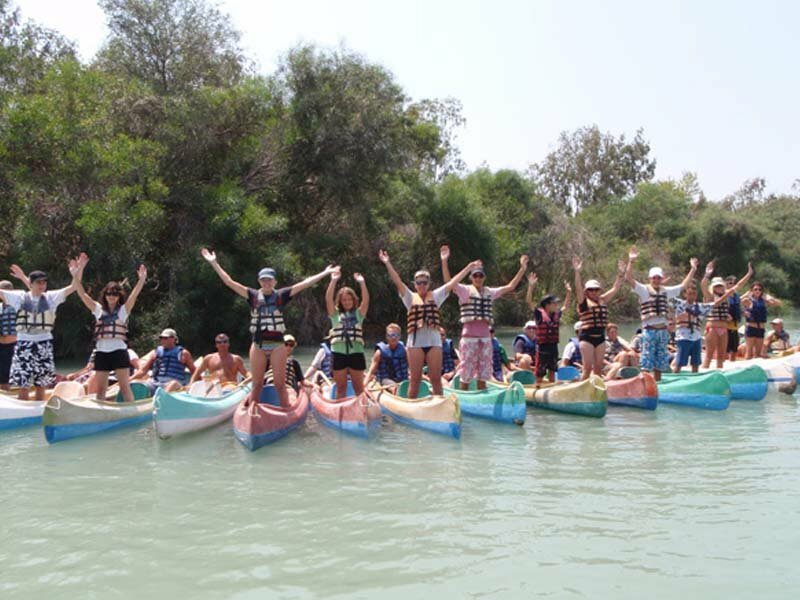 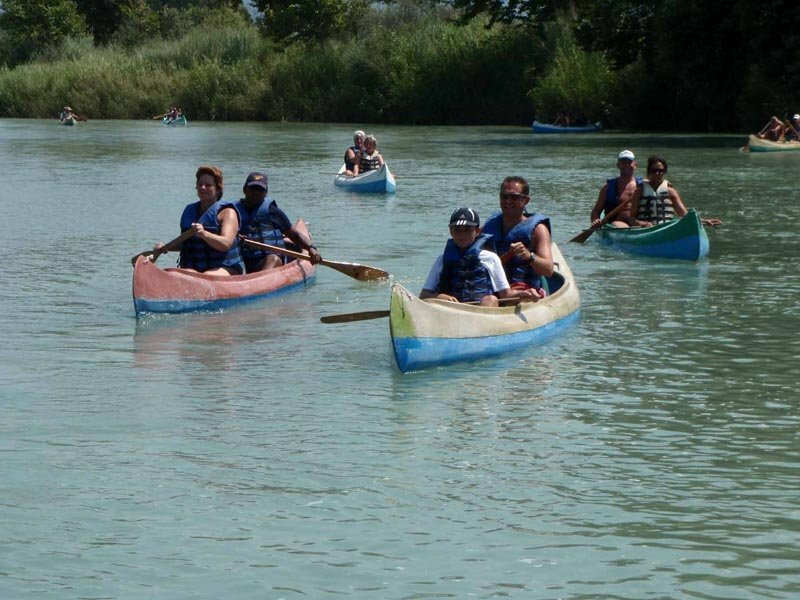 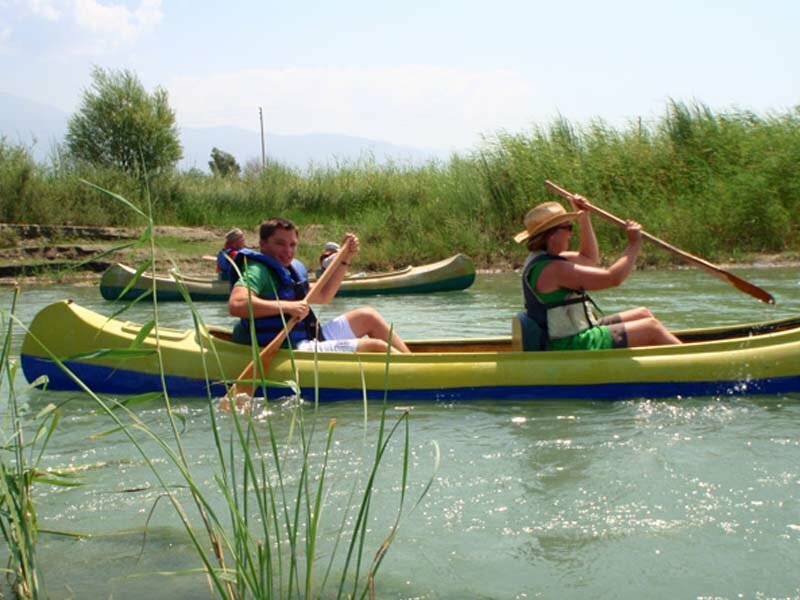 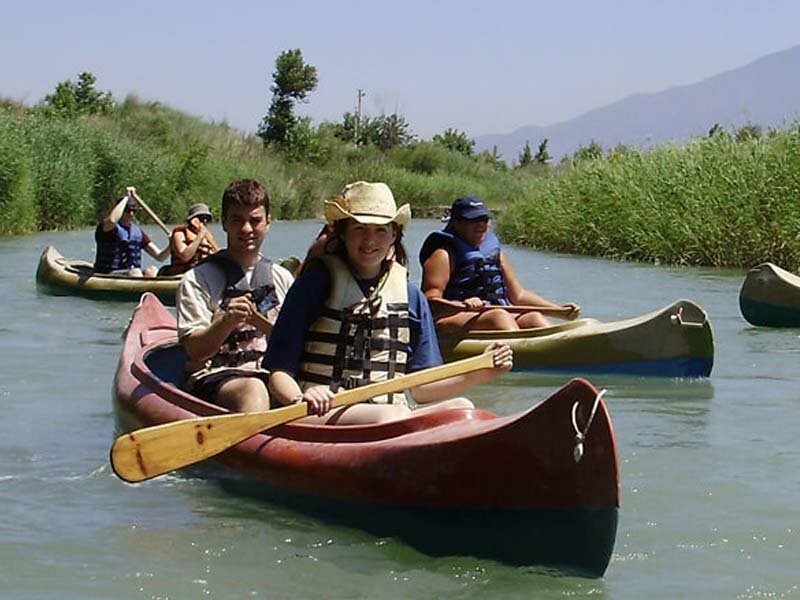 An exciting day of sun, fun and nature along the beautiful river xanthos in 2 man canoes. 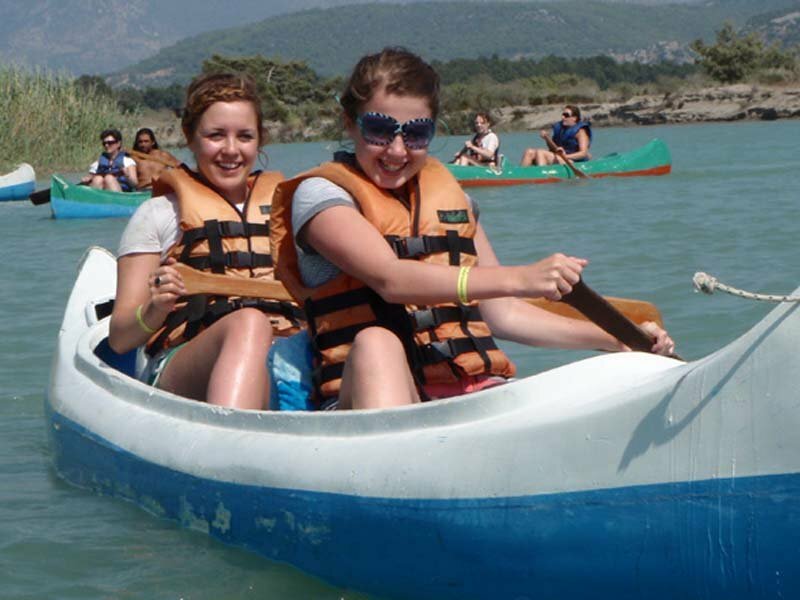 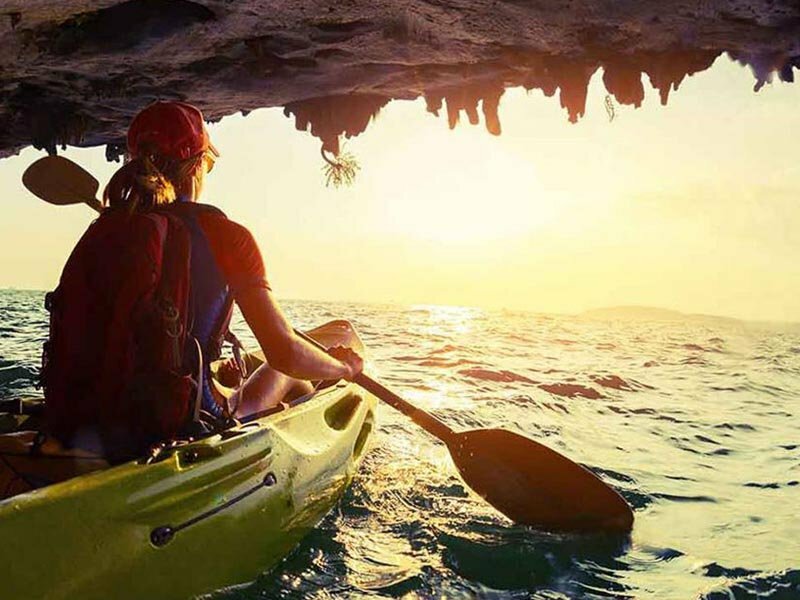 No canoeing experience required to enjoy the exhilarating day in Patara national park as the experienced guide will show you the natural wonders of one of the most unspoilt areas in Turkey. 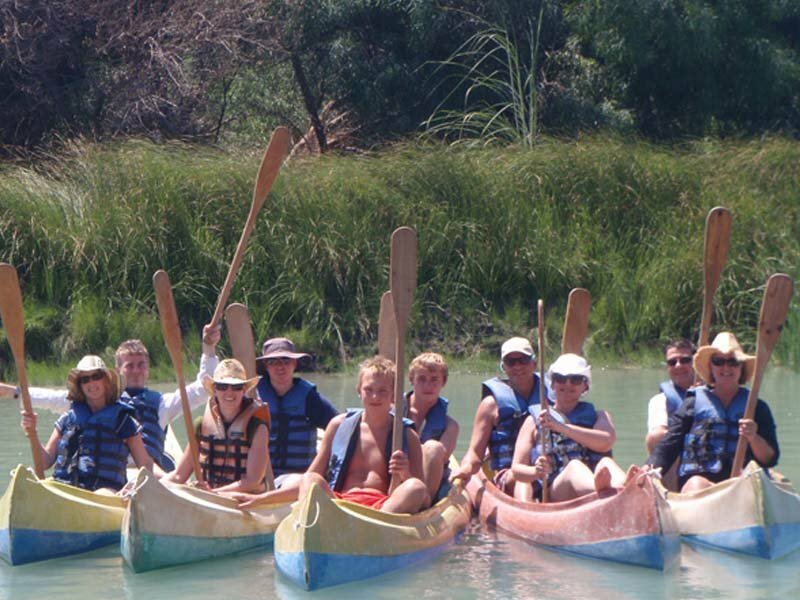 Transfer and lunch provided.